Team Jump went to Jump Festa 2016 and got a chance to interview a bunch of manga artists! Next up...Kohei Horikoshi! Team Jump went to Jump Festa 2016 and got a chance to interview a bunch of manga artists! For this series of interviews, which we’ll be releasing over the course of the next few months, we asked everyone the same set of eight questions. This week we have Kohei Horikoshi! 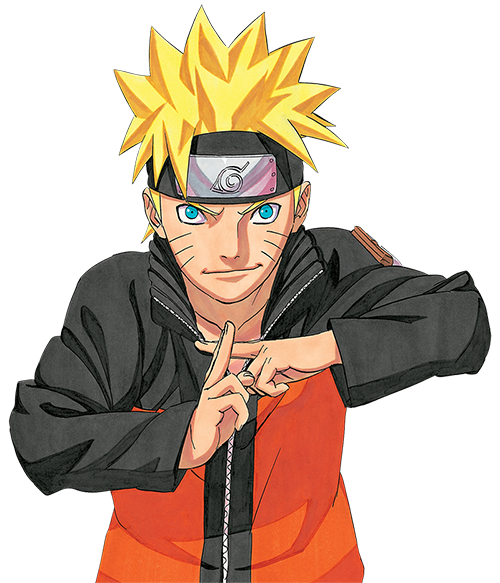 Shonen Jump: In a word or two, what does Shonen Jump mean to you? SJ: Is there something that you are really into or excited about recently? Horikoshi Sensei: If you mean really recent, it’s Star Wars with the new movie being released. SJ: I just saw it. It was really exciting. SJ: Is there something you are excited about for 2016? Horikoshi Sensei: This one is easy. 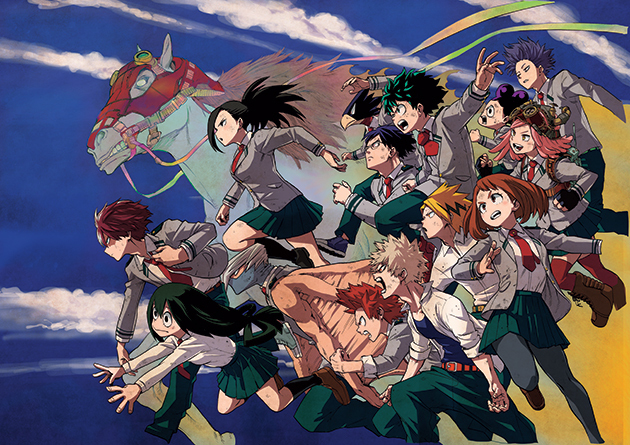 I’m most looking forward to the My Hero Academia anime that’s coming out in April. SJ: Which of your characters would you want to hang out with at a New Year’s party? Horikoshi Sensei: Hm... Who would it be? Ida! I’d like to hang out with Ida. SJ: Have you ever had dreams about your manga characters? Horikoshi Sensei: Yes, of course. When I think about stuff a lot, it’ll often appear in my dreams. SJ: Is that how you come up with story ideas? Horikoshi Sensei: No, it’s not like that at all. It’s more that the characters are doing stuff near me, but then I can’t remember it all when I wake up. They’re just doing stuff. SJ: How does it feel when you come to events like Jump Festa and see so many fans? 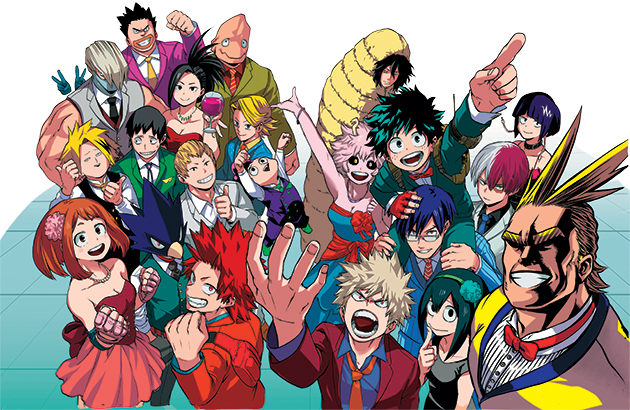 Horikoshi Sensei: I’m simply overwhelmed by a feeling of appreciation for the fans. I also get the feeling that I can’t just create the series to enjoy for myself. I have to consider how the series touches other people. I’ve become aware that it no longer belongs only to me. SJ: There are a lot of fans out there who read your manga in English. Do you have a message for them? Horikoshi Sensei: When I first heard that the series would be published overseas, I thought that nobody would like it outside of Japan. So the fact that you just said there are a lot of fans reading the English version makes me so happy. 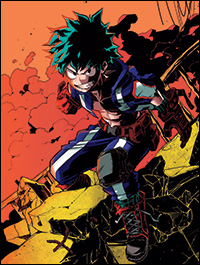 I’m sure not everyone who reads My Hero Academia necessarily likes it, but I’m really thankful to anyone who gives it a try. I’m sure that I’ve made bunch of English errors in the series, so please forgive me for those. I’ll be doing my best to make the story even better, so please keep supporting me. This interview originally appeared in the 02-01-2016 issue of Weekly Shonen Jump. To enjoy more interviews like these, click HERE to subscribe today!